For term maintenance highway contracts, the Palmer Group offer a reliable “Tier-One” solution for multiple principal contractors. Experienced and with a highly trained team of operatives, replacement and repairs to all types safety fencing can be carried out quickly and to the required industry requirements. As with all projects, cost is important and the Palmer Group provide the best solutions available in the market today. The unique services provided include traffic management and CAD support that allow for all vital aspects of a project to be controlled and carried out without the need to involve third party companies. Combining these in-house services allows the Palmer Group to be flexible, highly responsive and probably the most cost effective solution in the industry today. 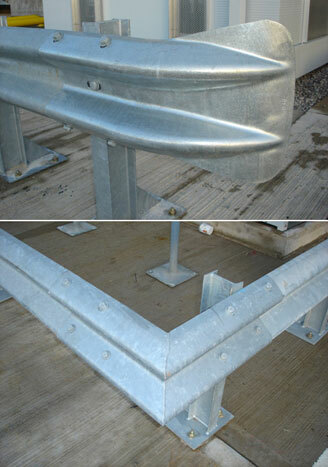 The Palmer Group can undertake all types of vehicle restraint systems (VRS) including for end terminals (P1, P2 and P4) and transition parapet connections. We can also supply and install timber nature rail VRS. We supply and install off road, non-highway specification VRS for commercial premises. 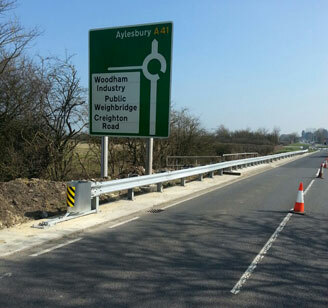 We also offer for hire, temporary vehicle restraint systems, TVCB (Temporary Vertical Concrete Barriers) as well as VariGuard barriers. Both have containment levels and a working width class. 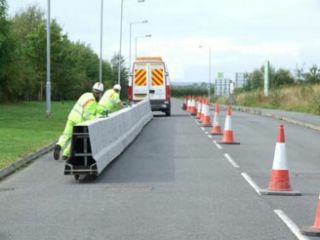 Not only do we supply and install new VRS systems, we also carry out VRS inspections, as well as the repair of existing proprietary and non-proprietary barrier systems. Estimates are proceeded by a full-site survey. All surveys would be site specific. All fencing erected to European Standard Specification for Vehicle Restraint Systems BS EN1317. 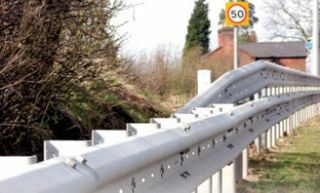 TD19/06 – Requirements for Road Restraint Systems. HCD - Highway Construction Detail - Part Three.